Hello there! Reach us at 1-866-320-1495. Kaweka Hunting enjoys a premier location and we are happy to share our local area with all of our guests. Our ranch joins a working sheep and cattle farm, where our guests will often have the opportunity to watch the local farmers mustering with dogs and…sheep shearing! Family hunts are popular in New Zealand at Kaweka Hunting, especially at the start of the USA summer vacation. We enjoy hosting families, both young and not so young! Our professional hunting guides are more than happy to teach your children how to hunt and to ensure they succeed with taking a first trophy. In true New Zealand spirit, our guides are also happy to include your family in your hunt – or if you had a different scenario in mind, we can arrange for one of our team to take them into town where there are many activities on hand at any time of year. Our convenient location also means we can put together a day or two of activities and adventures in and around the Napier region. 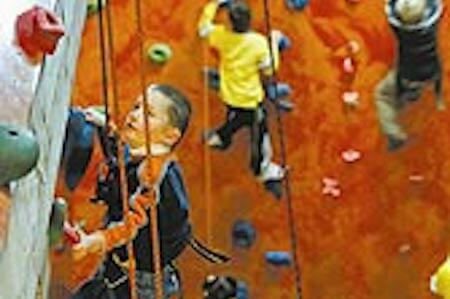 Our friends at Kiwi Adventures have an indoor rock-climbing wall and can arrange outdoor adventures including abseiling, caving, tramping and outdoor education with a fantastic crew of young spirited guides! 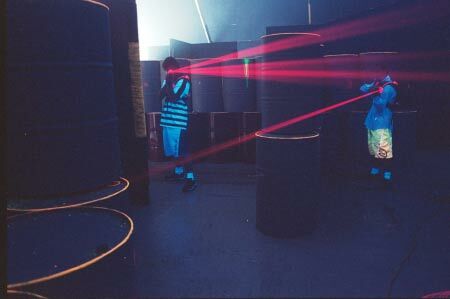 Laserforce is a highly innovative laser game played in a massive themed arena. Players are equipped with a vest style battlesuit and a laser unit. Everything is fully automated and computerized right down to the scoring. 24 lanes of fun with the latest scoring equipment, bose music system, play pool or air hockey. 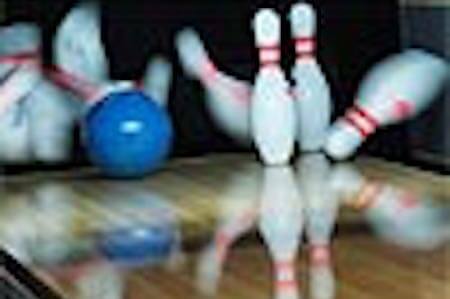 Have fun, food and drink available while you bowl! Get ready for a good time!. Features New Zealand’s largest display of aquatic life and unique New Zealand wildlife, including sharks, stingrays, living coral, a huge range of fish species, kiwi and tuatara. For a fun afternoon with a twist, taking your son and yourself small game shooting. Hares and Turkeys make a full day of hunting. What about including an overnight ski or snow boarding at Whakapapa or Turoa? No problem just let us know so we can plan it. © 2019 Kaweka Hunting All Rights Reserved.